In the U.S. alone there are over 8,700 wineries and over 6,000 breweries. I know, we have all heard how the “craft” beer breweries and wineries are the next big thing in the label market. This may be true and it may not be. But as a supplier for the most significant marketing detail of a product, we cannot neglect this rising market. So, how do we tap into this new market? With the knowledge and understanding that the use of pressure sensitive labels for branding products is the ideal option for the consumer. Let’s take a look at breweries first. 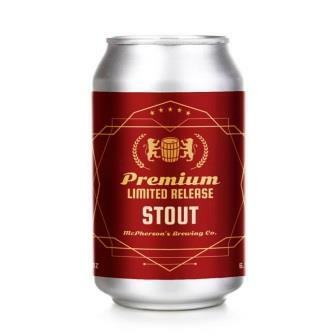 There are options in the packaging for craft beer which include printed cans, glue applied labels, and pressure sensitive labels. At the end of the day, printed cans truly are not an option for the majority of craft beer companies due to the volume of purchase. But, glue applied labels are. For pressure sensitive labels to compete certain truths must be known. Glue applied labels are limited in their ability to attract the customer. When an individual moves to the pressure sensitive side of labeling the options for making a custom label specific to one’s product is almost endless. With the advancements in facestocks to include matte and gloss finishes, extreme durability, micro textures, linens, post-consumer recycled products, and even wood veneers a completely unique label is not difficult to construct. Not only are the facestocks unique, but the use of lamination, foil, spot varnish, or even unique die cut options will catch the eye of the consumer quickly. This is important because studies have shown that the longer a consumer glances at a product, not only are they more likely to purchase it, the more likely the consumer will enjoy the product and purchase it again. This is great information, but the bottom line is always cost. Yes, pressure sensitive is more expensive per label. But the efficiency provided has the opportunity to dramatically increase productivity and thus profit. Without the hassle of purchasing supplies from multiple vendors (labels and then glue separately) the pressure sensitive provides the all in one solution. With minimizing the required supplies, pressure sensitive labels are more easily applied and have automated applicators to match the speed of the customers’ production line. 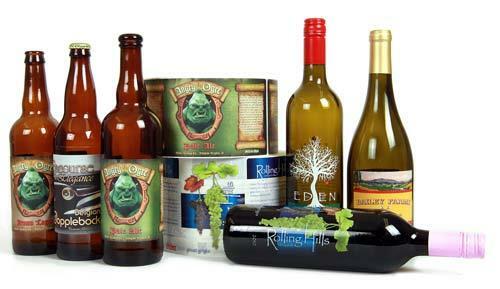 Similar to the craft beer market wineries have options in packaging with either printed bottles or applying pressure sensitive labels to a bottle. A printed bottle is an increased cost but works with higher efficiency. 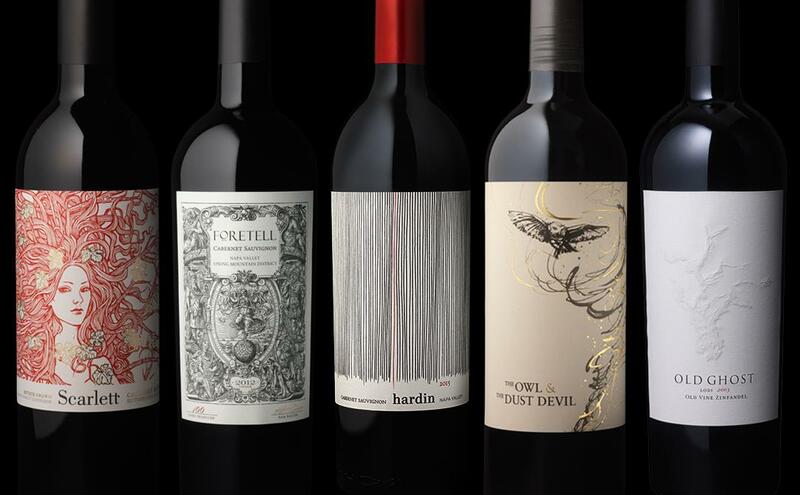 However, studies on consumers reveal that wine with pressure sensitive labels provide a marketing advantage the printed bottle does not. Using pressure sensitive labels for wine, similar to the craft beer, provides the uniqueness a printed bottle is limited in. Research has shown that when the same wine was poured from two differently labeled bottles the consumer preferred the flavor of the wine that branded the label they found more appealing. How is a label more appealing? This can be done with the use of foils to subtly emphasize the imagery, the use of spot varnish to grab a wandering eye on a specific design, or even the use of unique linen or vellum facestock. All of these options are only possible through the use of pressure sensitive labels. With the rise in this market of craft beer breweries and wineries, we as suppliers cannot ignore the possibility of expanding and growing with it. Information like this is needed to provide these customers with the insight into the pressure sensitive label option. Keep an eye on your inbox for more news, tips, and maybe just some fun facts from your manufacturer’s point of view.